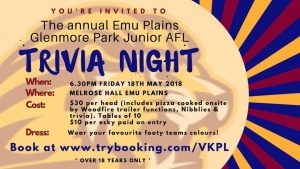 Attached is your invitation to the annual EPGP Lions Trivia night. This is a night where we can all get together, have some fun and raise some money for our great club. 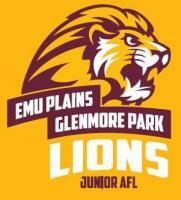 EPGP Lions is the first junior Club in Western Sydney to be award the status of “AFL Quality Club”. 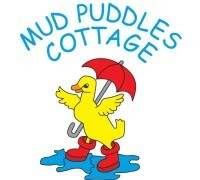 Calling all kids from ages 5-12 - join G-Man's Giants & get lots of cool items from the GWS Giants! 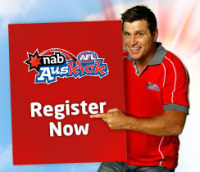 Sign up as a member of the GWS Giants to help your club win great prizes from the GWS Giants!